“The biggest mistake I made as a novice lifter was assuming that simply lifting a weight was the same as training a muscle”. ~Jordan Peters. 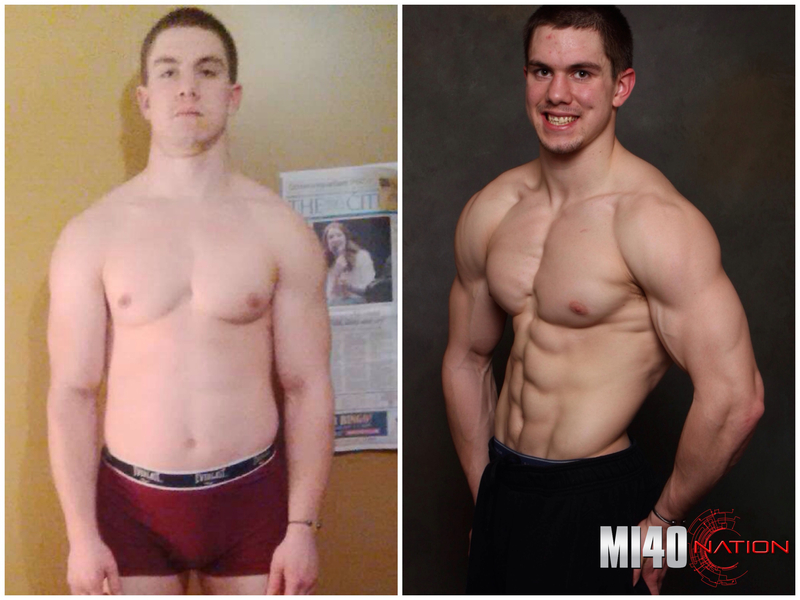 4 FULL MONTHS OF CUSTOM MI40 WORKOUTS TO HELP YOU REACH YOUR GOALS. OVER 100 EASY TO FOLLOW VIDEO LESSONS. UNLIMITED VIEWING. LIFETIME ACCESS! 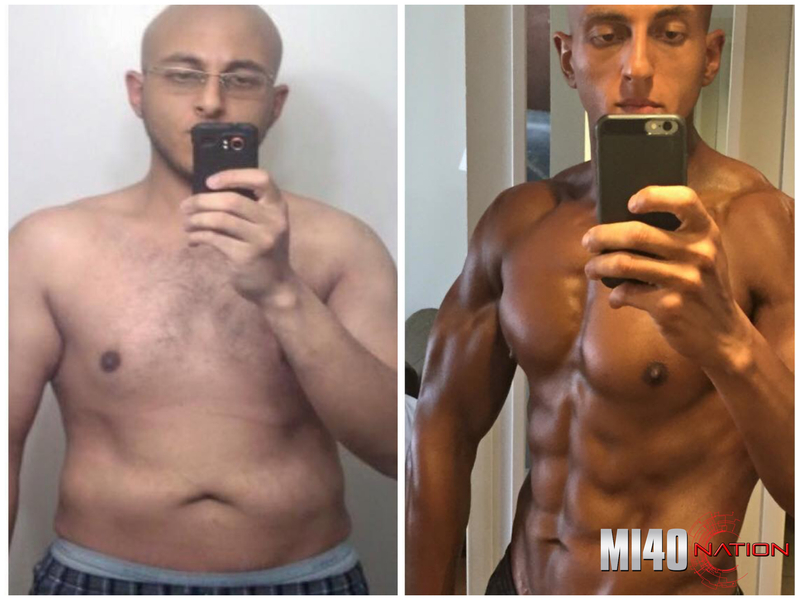 The most comprehensive MI40 muscle-building program EVER! There are hundreds of workout programs out there people try to sell you, but they all miss the point. Unless you understand how to precisely execute exercises to specifically stimulate the target muscles, they’re all just a waste of time and money. The HEM program includes over 100 video lessons and live coaching webinars with me and my team, 4 full months of custom workouts, and an all access pass to the MI40 Nation website all designed to help you achieve the body you’ve only ever dreamed of. 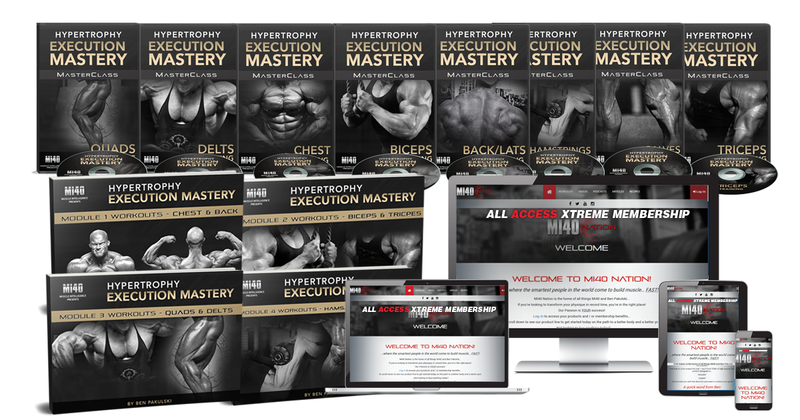 Hypertrophy Execution Mastery is all about helping you to get better results in less time. 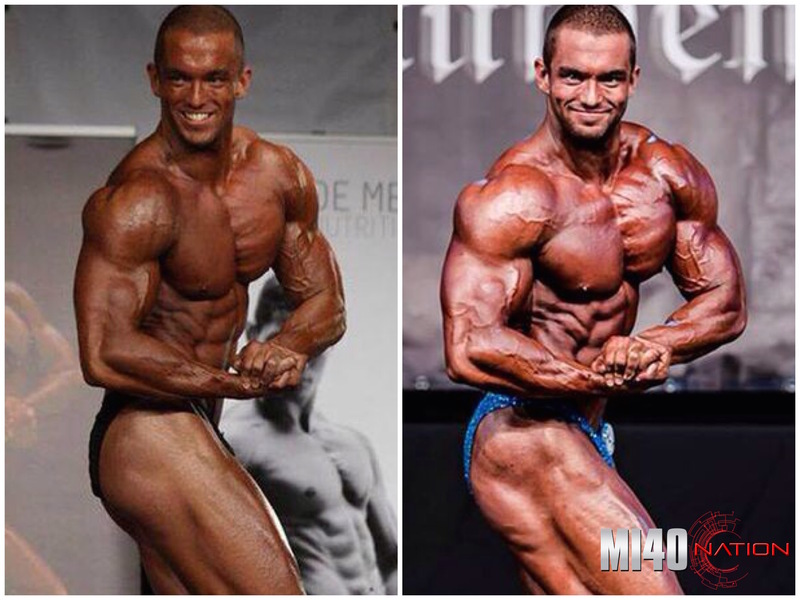 Custom MI40 workouts to turn your new exercise execution mastery into new gains! Over 100 video lessons and live coaching webinars with Ben and his elite team. 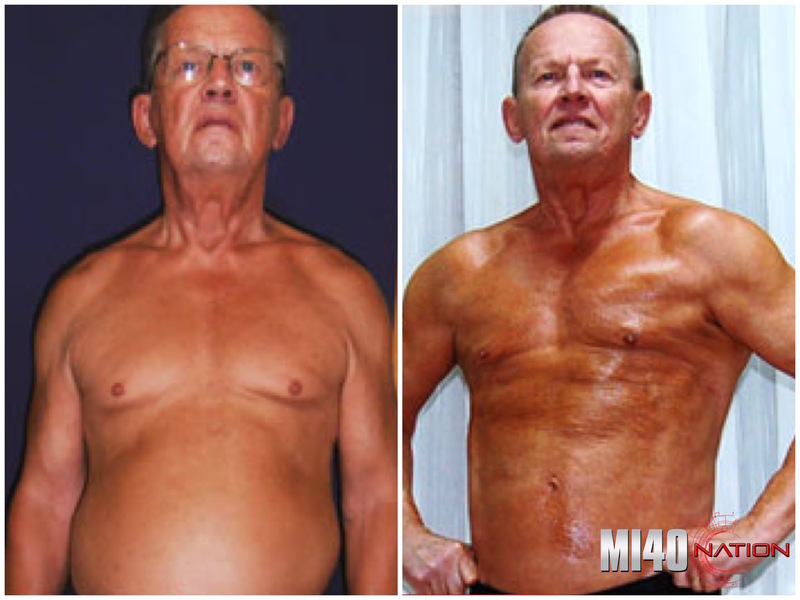 Member-only workouts, training, nutrition, supplementation, guidance, and 100’s of MI40 approved recipes. 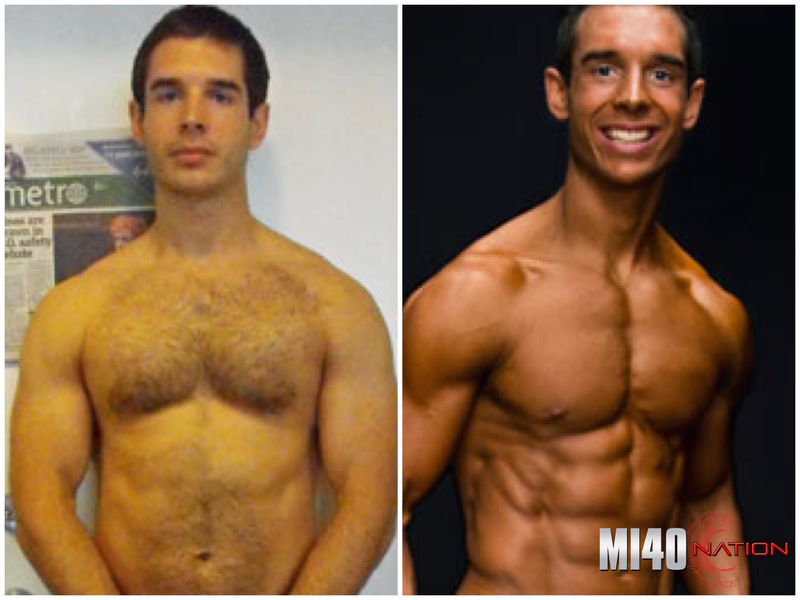 Testimonials found at hypertrophymastery.com and/or from BenPakulksi.com and MI40Nation.com are unverified results that have been forwarded to us by users of the MI40 workout programs, and may not reflect the typical purchaser’s experience (as are described above,) may not apply to the average person and are not intended to represent or guarantee that anyone will achieve the same or similar results. If we have disclosed typical results based on information provided to us by a manufacturer or other reputable third-party source, you should presume that the typical results as stated are more reliable than the testimonials and other examples found at hypertrophymastery.com and/or from BenPakulksi.com and MI40Nation.com. However, you should always perform due diligence and not take such results at face value. We are not responsible for any errors or omissions in typical results information supplied to us by manufacturers or other reputable third parties. If a product or service is new, you understand that it may not have been available for purchase long enough to provide an accurate results history. Again, it is possible that even with perfect use of the program, you will not achieve the results described in testimonials. They are meant to be a showcase of the best results the program has produced, and should not be taken as the results a typical user will get.